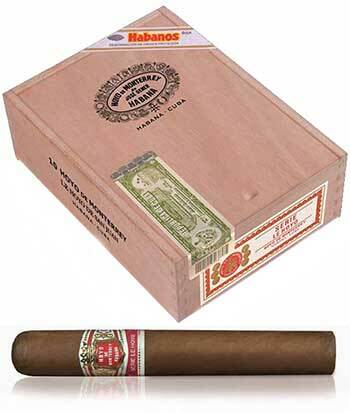 Introducing a new vitola to the ‘Le Hoyo’ series from Hoyo de Monterrey – Le Hoyo de San Juan. San Juan y Martinez is a small town in Vuelta Abajo (the main source of tobacco for Habanos) which gives it name to the district that is protected as a Denomination of Origin (DOP). The new heavy ring gauge cigars joining the Le Hoyo range not only take its name from this district but also only use Seco and Ligero leaves in the blend that are grown there which gives the cigars a rich finish whilst maintaining a refined light aroma that is a character of the Hoyo de Monterrey brand. The famous Hoyo de Monterrey plantation is also located here which grows some of the finest leaves for other prestigious Habanos brands.